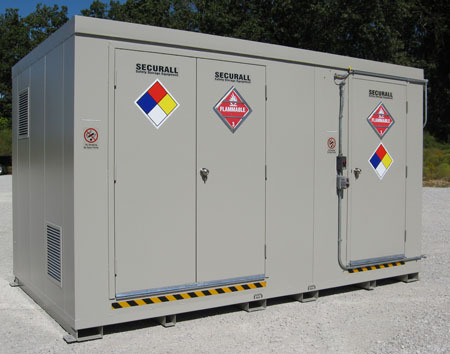 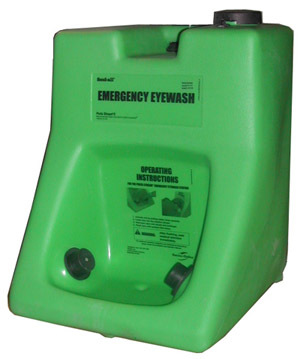 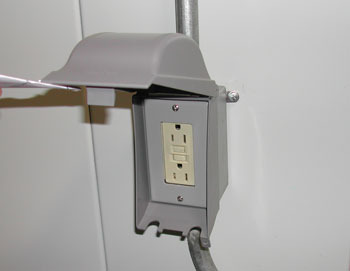 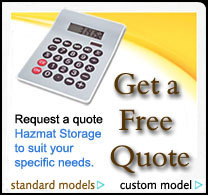 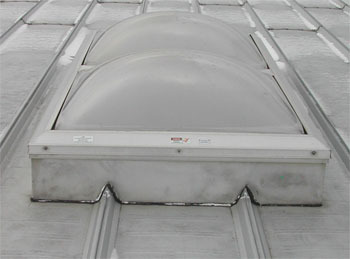 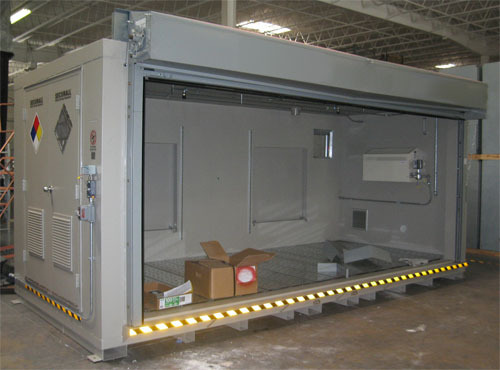 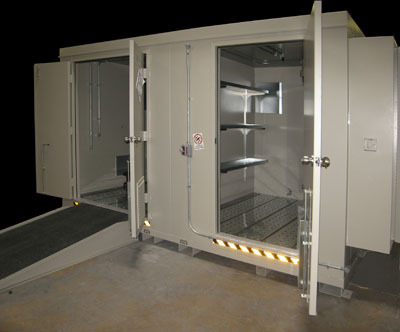 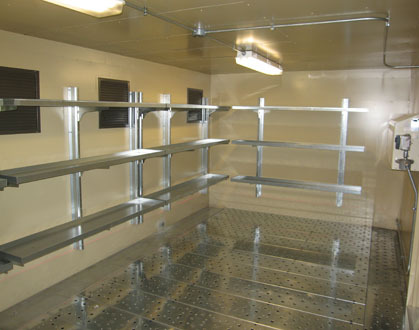 Many optional accessories are available for Securall Chemical Storage Buildings. 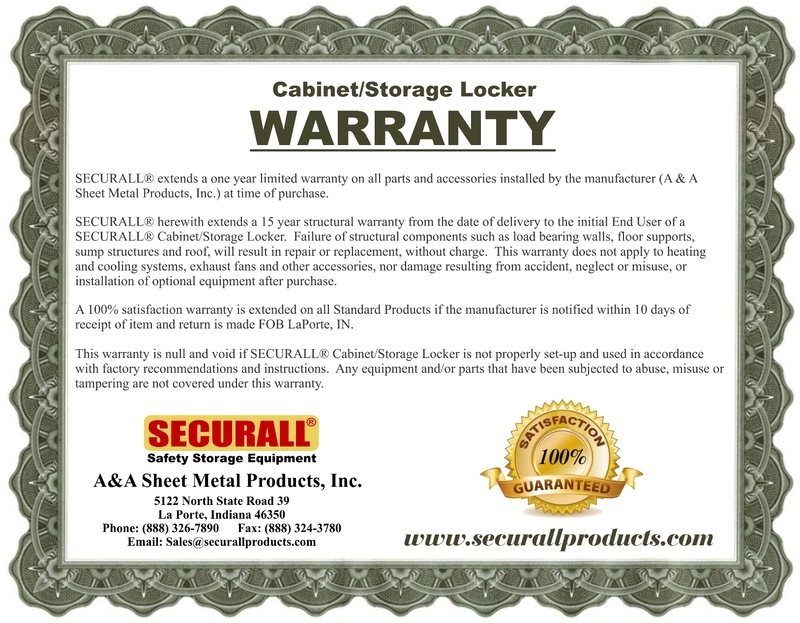 Select the options that will best suit your storage needs and the Securall Sales and Engineering teams will work to create an ideal layout for you. 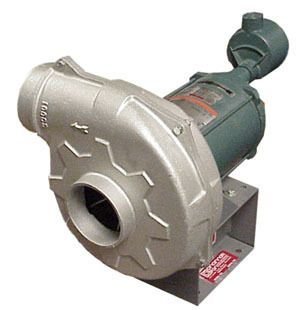 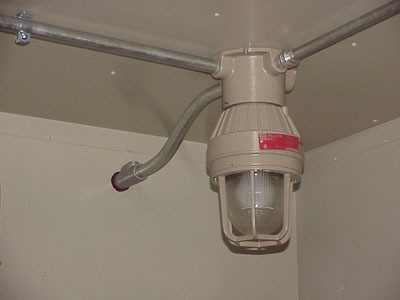 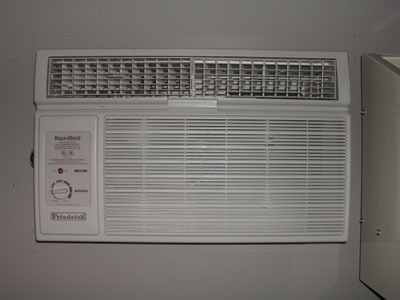 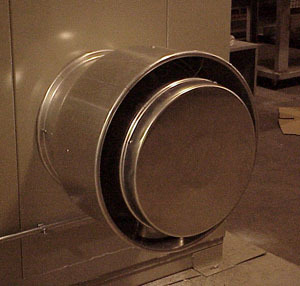 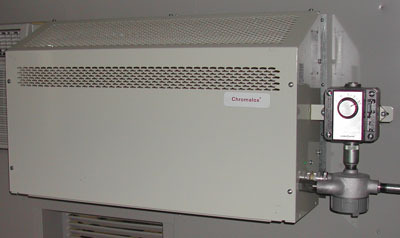 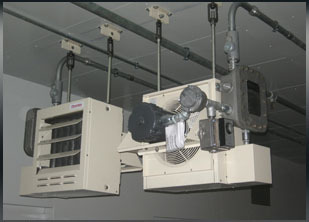 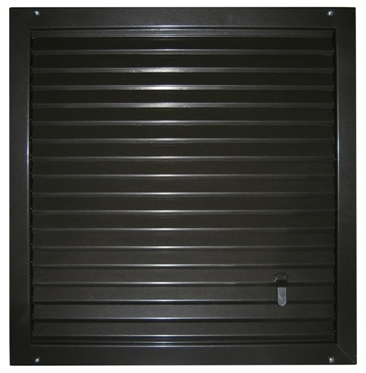 Explosion Proof Heater for Hazmat Buildings. 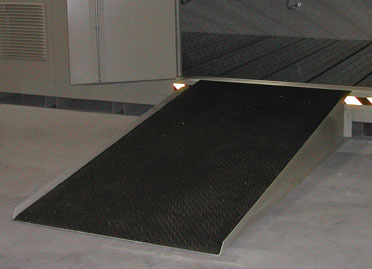 BR60 Steel Ramp with Skid-Resistant Finish 24" x 72"
BR60A Aluminum Ramp with Skid-Resistant Finish 24" x 72"
BR65 Steel Ramp with Skid-Resistant Finish 40" x 88"
BR65A Aluminum Ramp with Skid-Resistant Finish 40" x 88"
BR70 Aluminum Ramp with Skid-Resistant Finish 44" x 88"
BR75 Steel Ramp with Skid-Resistant Finish 48" x 88"
BR80 Steel Ramp with Skid-Resistant Finish 52" x 72"
BR90 Steel Ramp with Skid-Resistant Finish 60" x 72"
BR95A Aluminum Ramp with Skid-Resistant Finish 48" x 96"
© 2014 A&A Sheet Metal Products, Inc.